My book was published one year ago today, November 7, 2017. Finishing the book, receiving awards and good reviews, and the connections it brought with readers—all of it was unexpected and so fulfilling. My parents would be overjoyed. 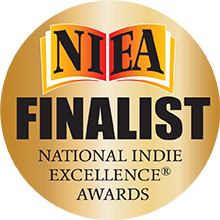 The prestigious National Indie Excellence® Awards is an award contest open to recent English language books in print from independent, university, and self-publishers. The winners and finalists were announced: While They're Still Here is a Finalist in the NIEA category of Aging. 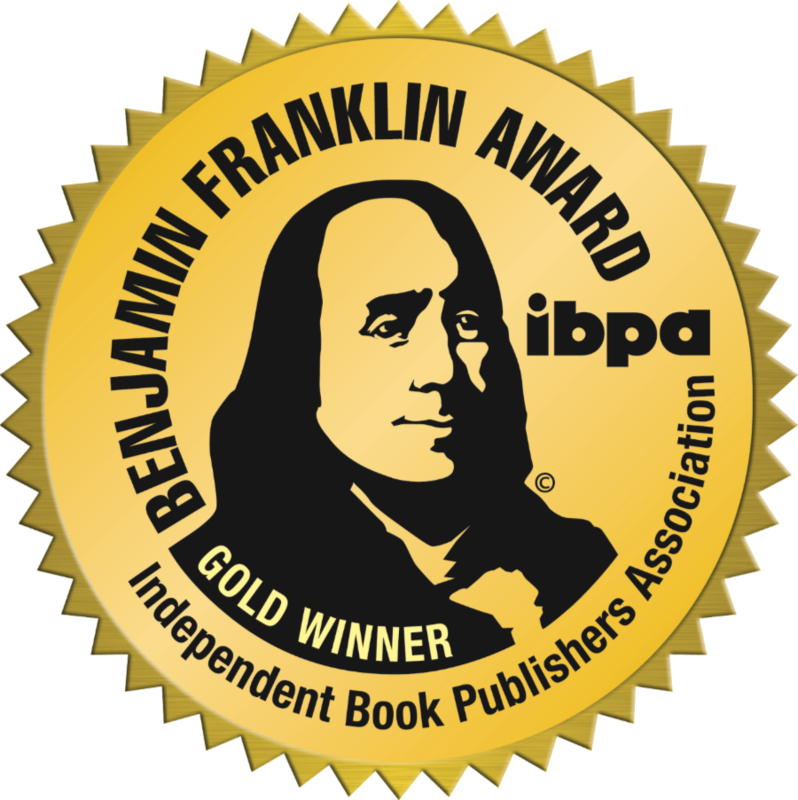 While I was off on Cloud Nine after winning a Gold IBPA Ben Franklin Award for While They’re Still Here, my parents won another award for their grace and grumbling. 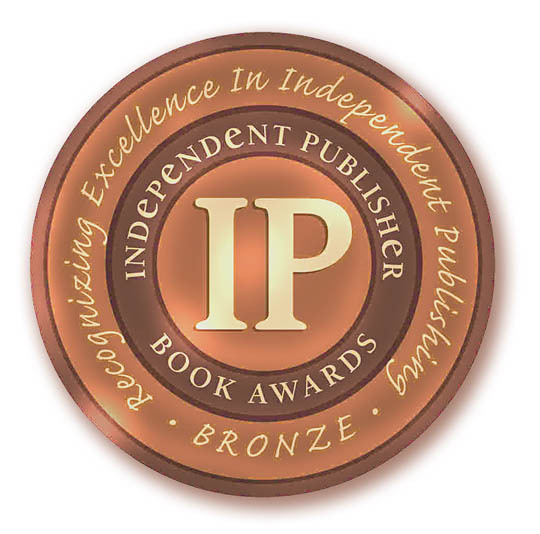 The words I originally scribbled for my brother won a Bronze IPPY Award in the 2018 Independent Publisher Book Awards. I just can’t take full credit for it. My parents were amazing, and the boundless involvement of my friends and family enriched their lives and this book. I am filled with joy and gratitude. Wow. 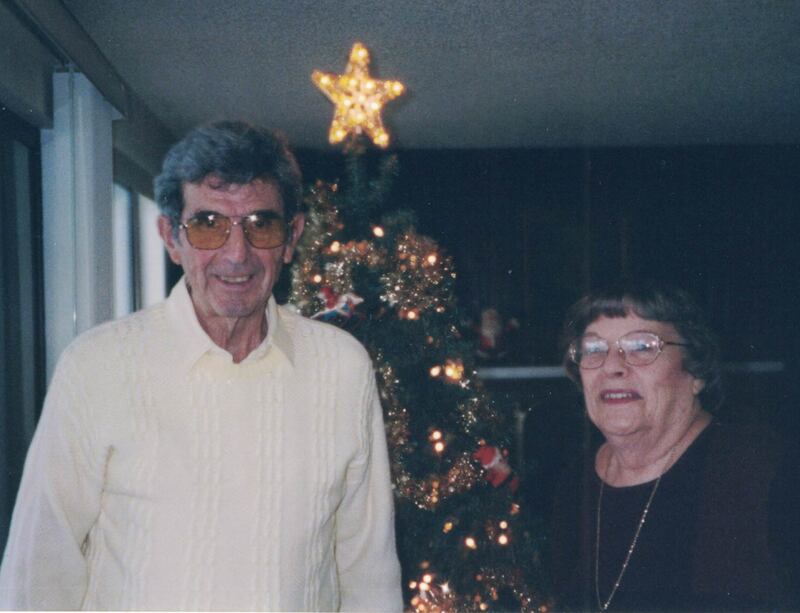 Thanks Mom & Dad; sure wish you were still here. 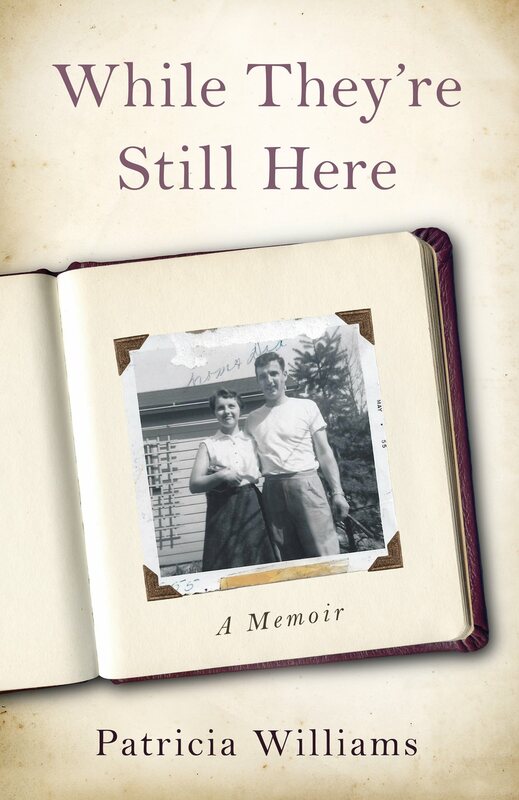 While They’re Still Here has been selected as one of four Finalists in the category of Autobiography/Memoir for the Independent Book Publishers Benjamin Franklin Awards. Winners will be announced April 6th, 2018 in Austin Texas. I decided to try to get all the photos off our old cameras since we always use our phones as cameras now. I was so happy to find these photos from Father's Day, 2008. 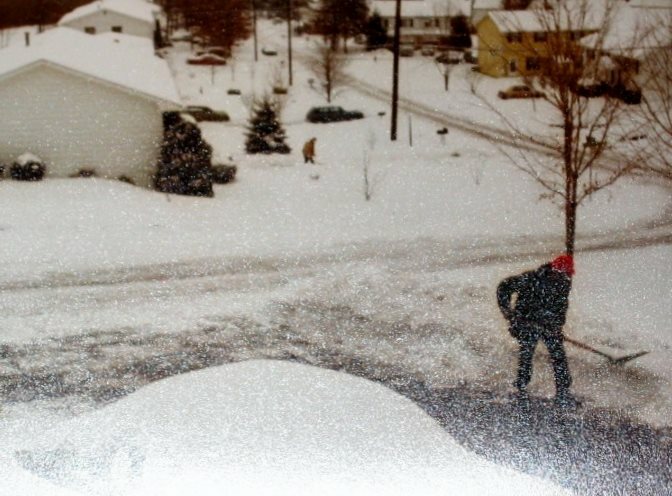 Two January snowstorms that changed everything. After the first one, (Dad shoveling snow in Maryland), they moved to Florida. Here is an excerpt from my book, with a few photos to match. 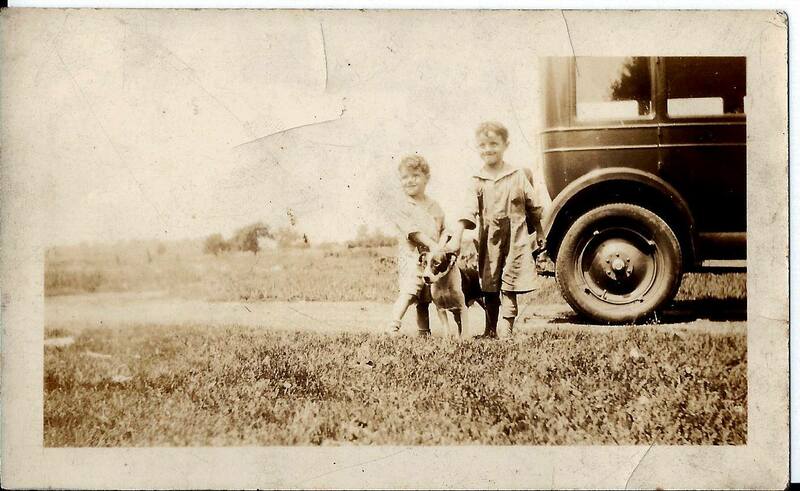 The 1959 photo is my brother with Dad's childhood Lionel. I still have the train, and I put it around our tree with my village. A little story you might enjoy. 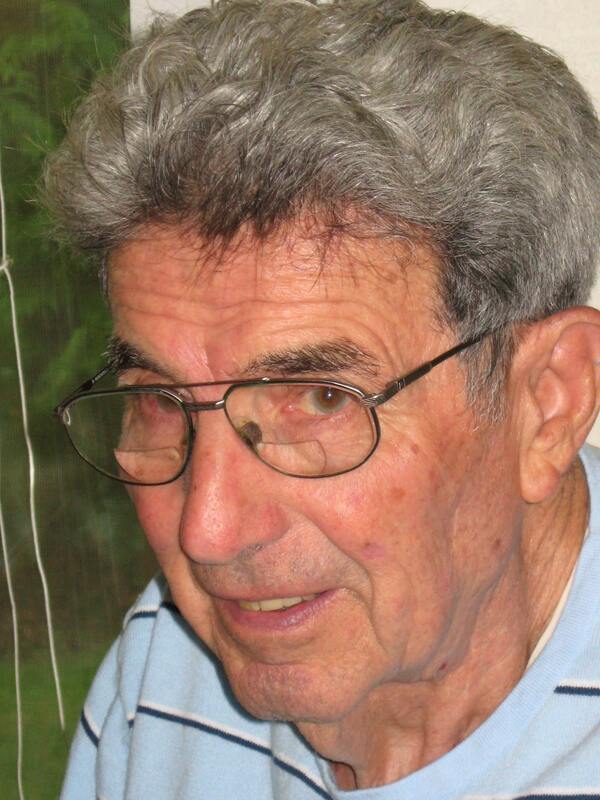 All except the first paragraph was cut from the book, but this is a perfect time to smile about my dad's life, November 13, 1923 - December 9, 2012. Here it is, with the actual photo of the event. More great news! IndiePicks magazine included my book in their gift guide for readers round up that ran December 1, 2017. This round up appears in both the print and digital issues of the magazine and also on the magazine’s blog. IndiePicks is a new publishing trade magazine focused on indie published and self-published books that reaches librarians and booksellers nationwide. Today, the publication day for my book about my parents, is also Election Day. We vote by mail now, filling out the form at the kitchen counter. My parents voted together, after Dad got home from work. Mom was ready. Her best dress, pillbox hat, button clip-on earrings, and second-hand Spectator pumps. Voting was important, and required dressing up. I like picturing her that way, and Dad in his suit and tie, celebrating the day that a book about them goes out into the world. The Family Caregiver Alliance/ Caregiver.org is running my essay called Caregiver’s Mantra on their site this month for National Family Caregiver Month. 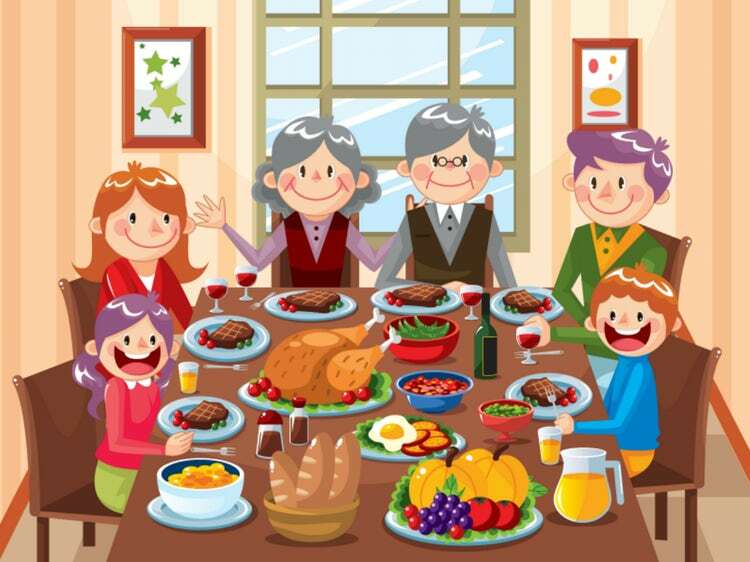 Woman’s World with 4,754,993 monthly visitors featured my Thanksgiving chapter as an excerpt in their online edition. Culturalist featured my book in a round up called Inspiring Stories on Caregiving for National Family Caregiver Month. 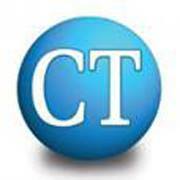 Culturalist reaches a following of over 600,000 monthly readers. Today’s Caregiver is featuring my book in the November issue, in honor of National Family Caregiver Month. There is also a podcast interview. thirdAGE (925,797 monthly visitors) featured my quote on fibbing to my father in the hospital, in order to protect him emotionally, in their caregiving and therapeutic fibbing article that posted 10/26/2017. 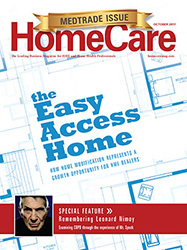 HomeCare Magazine (has over 30,000 print subscribers and 78,000 online users who are home care provider organization managers, families, and professionals) used a quote in an article for their October print issue and also turned it into a featured short essay “A Ray of Sunshine” for their online edition. 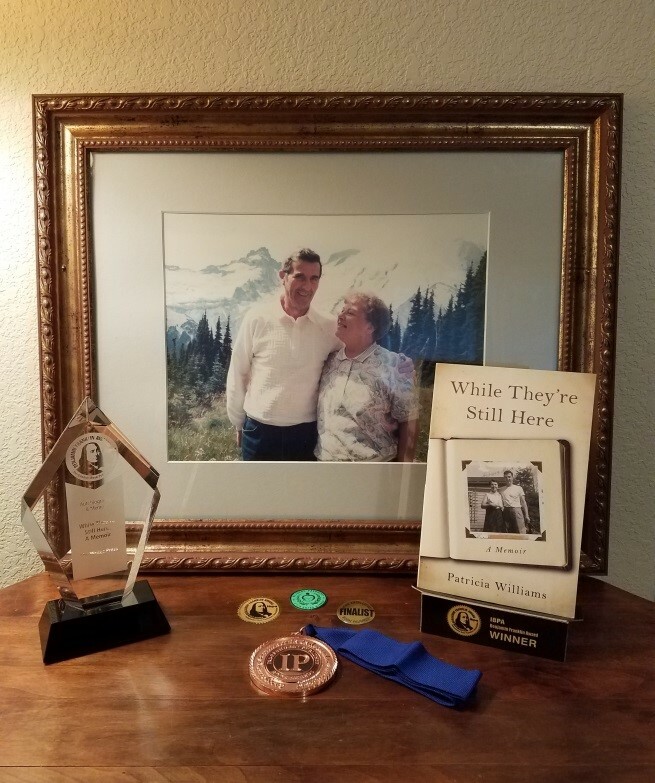 "Over the last three years, as their health had declined and my father had lost most of his sight, I had traveled back and forth from Washington to Florida with increasing frequency. Based on my undeniable history as a caregiver, I didn’t even question my role. From the beginning, I dressed my Tiny Tears doll in a warm coat to go outside and in snuggly pajamas for bed. 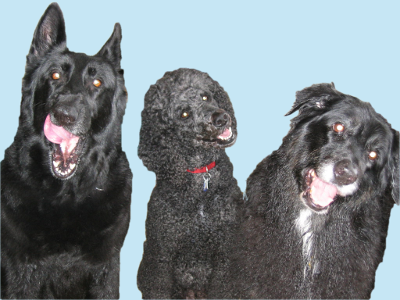 I bathed, brushed, and tucked Bluey and Sugarfoot, my stuffed dogs, under the covers with their muzzles peeking out just enough to sniff fresh air. Over the last three years, as their health had declined and my father had lost most of his sight, I had traveled back and forth from Washington to Florida with increasing frequency. 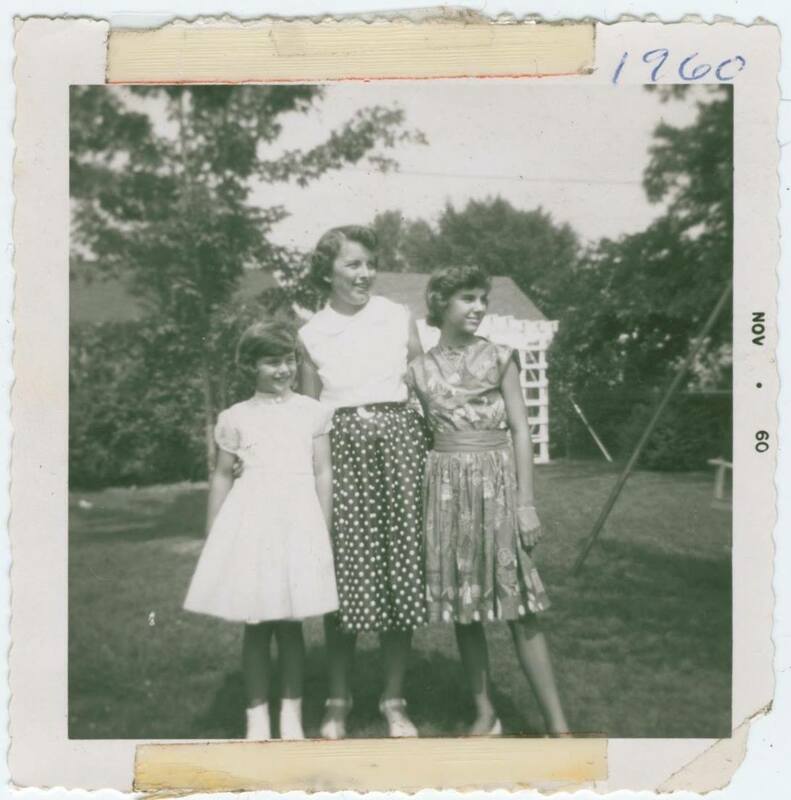 In the 1955 photo on the cover of my book, my mother has a camera in her hands. There are many pictures of her with a camera, including this one from 2007. 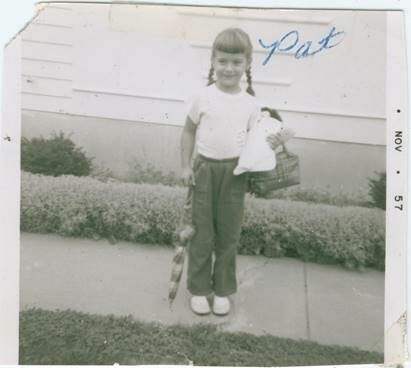 My book is thanks to her chronicling of our family life with pictures and stories. What a memory she had! “For the next week, Mom sorted photos and I labeled them. She could instantly name all fifteen people in a tiny, grainy family reunion picture who were all dead long before I was born. 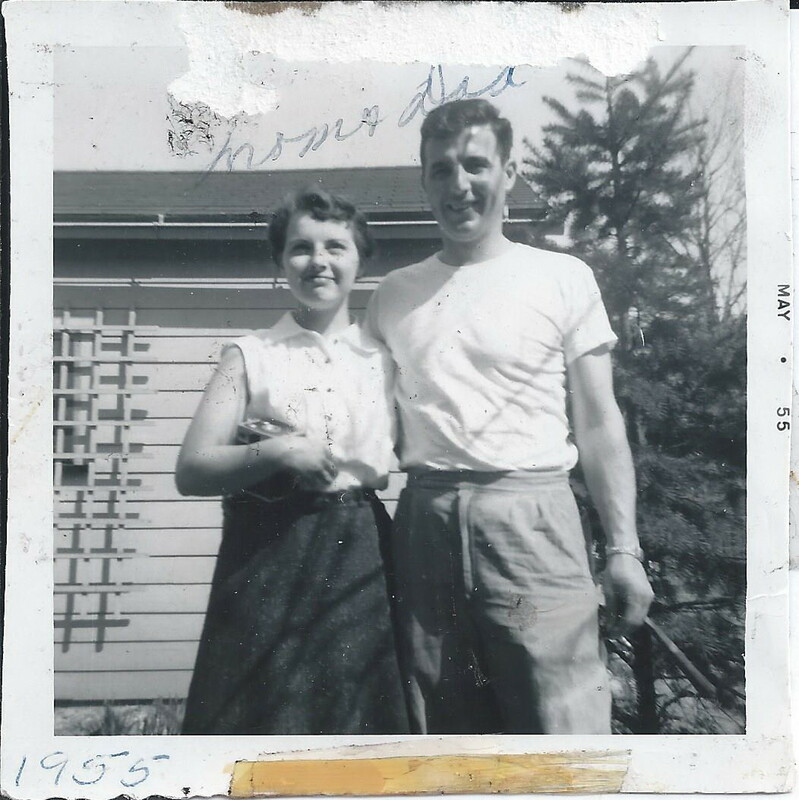 My book about my parents, While They're Still Here, will be published in November. I'm so excited, and more than a little nervous. 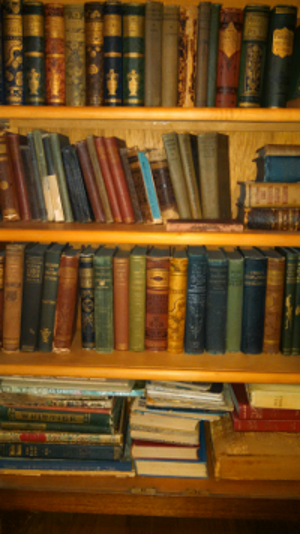 My parents loved books. After Dad lost his eyesight, the VA connected us with the Washington Talking Book & Braille Library. It changed his life. 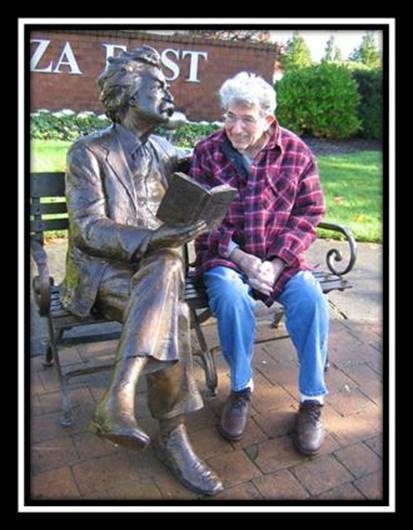 He listened to several books a week - Perry mason, Hardy Boys, Tom Sawyer, and Westerns by Zane Grey. Check out Amazon and Barnes & Noble to purchase now!